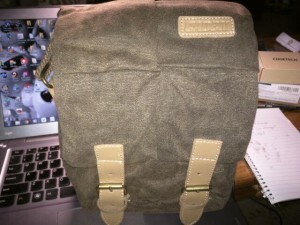 If you’re in the market for a new camera bag for your DSLR, then take a look at our partner site TeckGeeks.com review of this Bestek Canvas waterproof and shockproof bag. It can be purchased on Amazon and the price is great compared to other bags in the market. Disclaimer: TeckGeeks.com is a partner site that offers quality reviews of gadgets for your busy life. If you’re interested in a product you want them to review, be sure to contact them to let them know!